​The Ultimate Sport, Stunt and Trick dog show features rescue pup turned celebrity Hydro and a team of the most extreme canine athletes in the world! #2 Inspiration –to inspire people as my dogs inspire me and to demonstrate the irreplaceable and special bond that can be formed between Human and Dog which will prevent dogs from going to shelters. #3 Education – To raise awareness about the epidemic of over pet population, encouraging people to be a part of the solution: Donate, Rescue, Foster transport, Volunteer, and/or Adopt a dog and save a life! 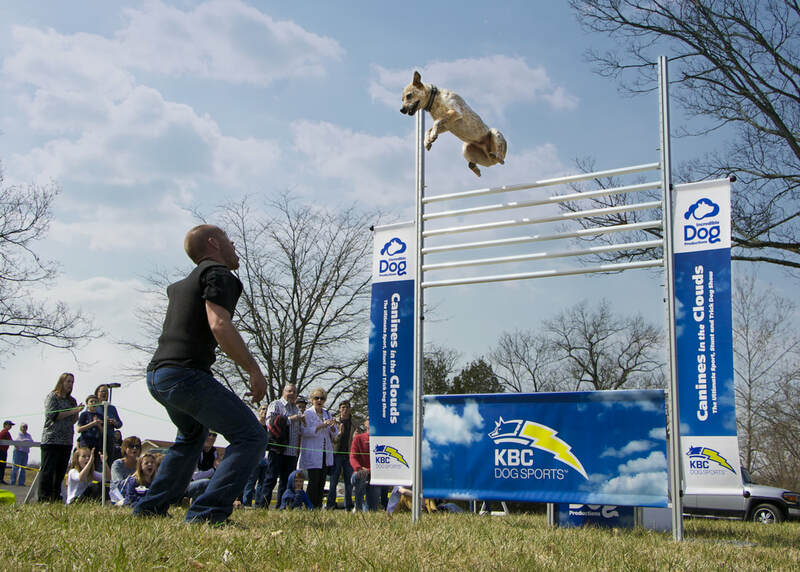 ​We vary the other extreme stunts and sports while rotating dogs in each show so NO 2 SHOWS ARE IDENTICAL. 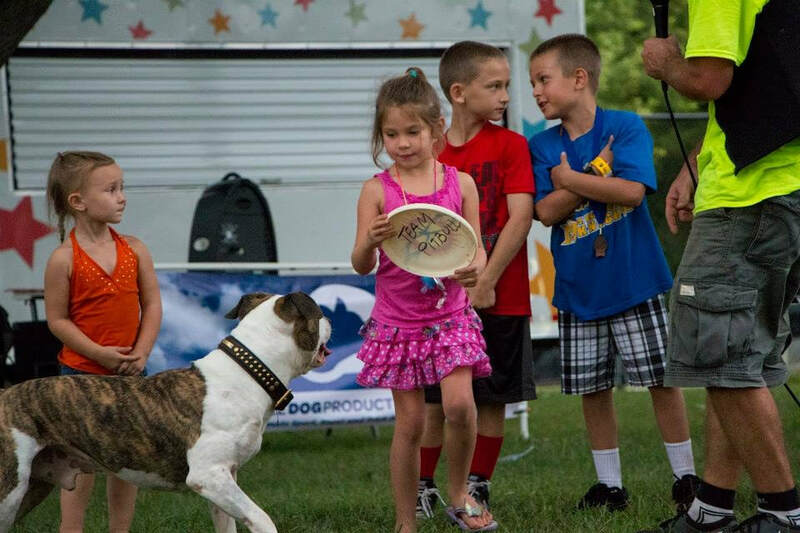 We play games, have contests and engage your clients through crowd participation, finishing each show with an opportunity for the audience to get up close and personal with the dogs, meeting and greeting the stars of the show. Entertainment is our passion. Education is our mission. We believe Incredible Dogs are Well Behaved Pets and Well Behaved Pets are less likely to END UP IN SHELTERS! 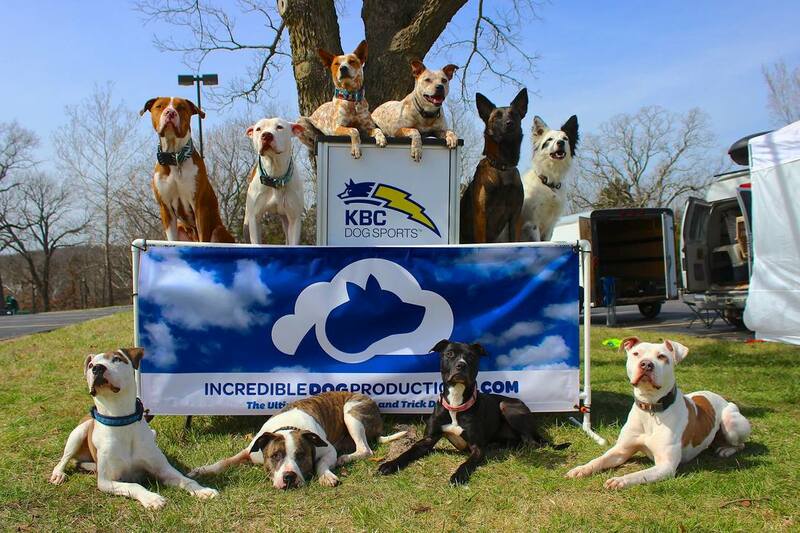 Through Entertainment and Education, we will make a difference for the voiceless, all of the dogs that need our help! 1:00 p.m. 4:00 p.m. 6:30 p.m.